Bead Accessories	There are 8 products. 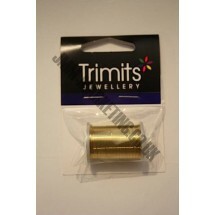 1 * Beading Wire - Gold. 22 metres. 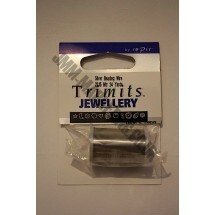 1 * Beading Wire - Silver. 22 metres. 1 * Pink Craft and Hobby Carry Case. 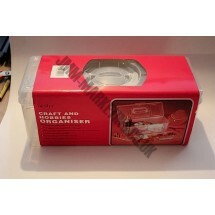 Organiser with lift out shelf. 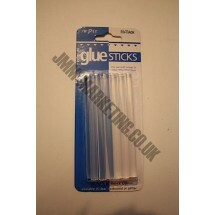 1 * Impex Glue Sticks - Clear. 12 Pack. 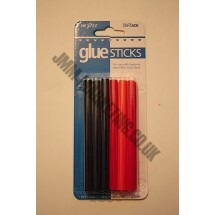 1 * Impex Glue Sticks - Coloured Sticks. 3 Red, 2 Navy, 3 Orange and 3 Green. 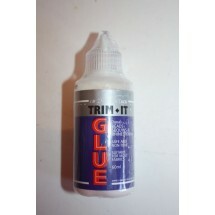 1 * Impex Trim It Glue 60ml. Fixes beads and sequins. Machine washable. 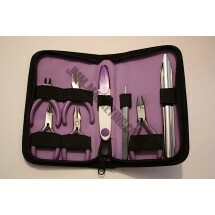 1 * Mini Beading Tool Kit Pack. 5 different pliers, Tweezers, Threader and Scoop. 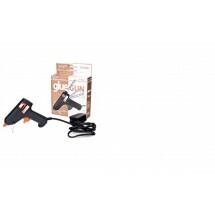 1 * Trimits Glue Gun. Can be stored in the supplied box. Comes with a stand and 3 glue sticks. Made to British Standards.